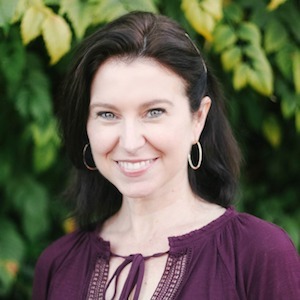 As the owner of San Diego-based Whitelaw Marketing, which merged with TW2 in 2007, Jen has extensive knowledge of multiple industries, including real estate, finance, nonprofit, arts/entertainment and more. Her in-depth knowledge helps her guide clients toward realizing their media and marketing objectives. Business Development Director, Platt/Whitelaw Architects, Inc.
Jen earned her B.A. in English from the University of California, Los Angeles. She also holds a Professional Certification degree in Urban Planning from the University of California, San Diego and a certification from the Hollywood Film Institute. Outside of work, Jen is a professional event planner/hazmat team leader/hostage negotiator/cat herder for her two children… and sometimes her husband, as well. She also loves to read, hike, watch movies and write children’s books.